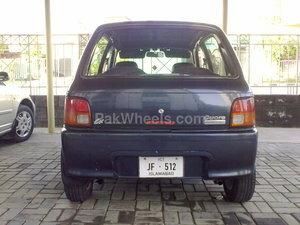 Daihatsu Cuore for sale in Islamabad - Pak4Wheels.com - Buy or Sell your car in Pakistan. 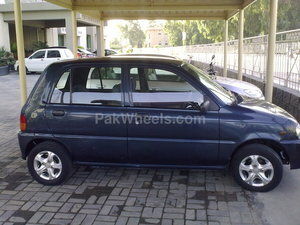 its a cuore cx automatic 2005 late. serious buyers can contact no brokers allowed.